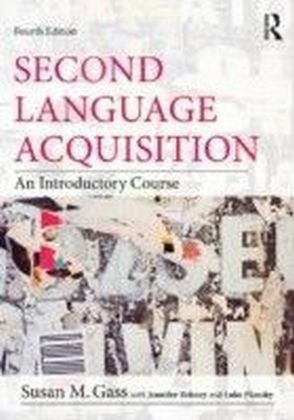 There is a growing interest in second language acquisition (SLA) research in interdisciplinary approaches as that are by theoretical as much as practical need of understanding language learning and performance. 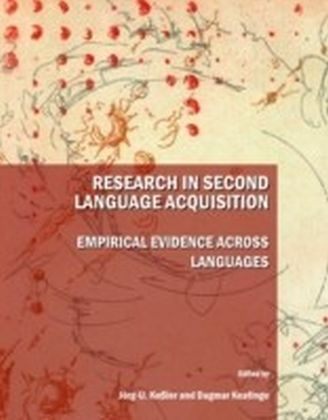 Intellectually, second language acquisition research is now a recognised independent field of academic inquiry concerned with cognitive, psychological, social and pragmatic aspects of the phenomenon of second language development. SLA research tends to be both highly theoretical and experimental and as such lends itself well to the rigour of scientific research. 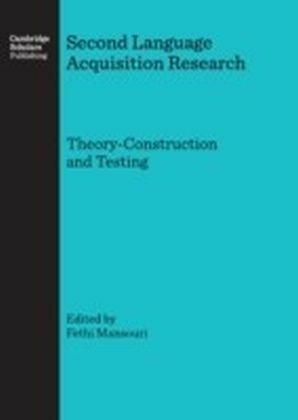 It is in this context that the use of well articulated theories and concepts is increasingly seen as an essential research and 'thinking' tool for understanding and conducting SLA research. Processability Theory (Pienemann 1998) is one of the more prominent theories that have been applied across a number of second languages. The logic underlying processability theory is that at any stage during the developmental process, the learner can produce and comprehend only those target language linguistic forms which the current state of the language processor (i.e. the learner lantguage) can handle. 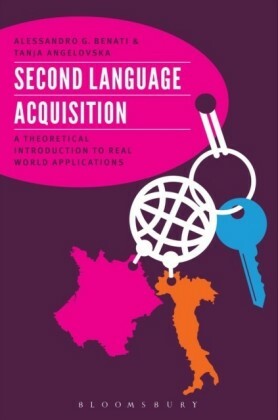 It is therefore crucial to understand the architecture of the language processor and the way in which it handles second language development. The chapters included in this book will report on the various technical and theoretical aspects of experimental SLA research across a number of typologically different languages. The book includes detailed chapters outlining the key theoretical claims and methodological requirements underpiniing this kind of SLA research. Many of the subsequent chapters report Procesability Theory-related studies to the wider field of SLA research. 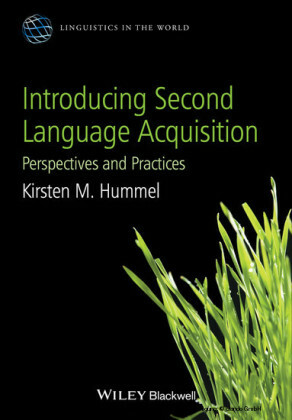 Though the emphasis is on cross-linguistic experimental research undertaken within the parameters of Processability Theory, the book nevertheless sheds the light on the nexus between bilingualism and theory-driven second language acquisition research.